Beautiful house, new tile and hardwood throughout! Short distance to UVM. 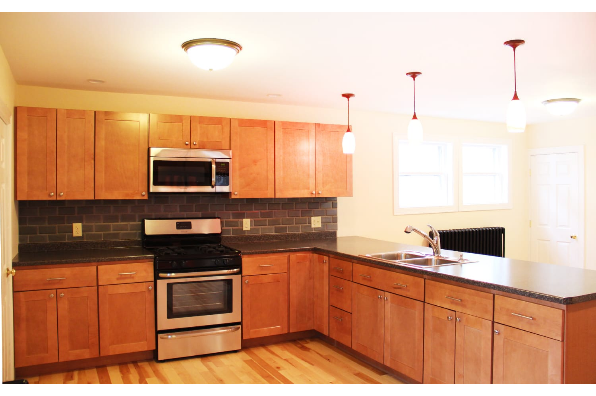 Located in Burlington, VT, This great student rental features 6 bedrooms and 2 bathrooms.